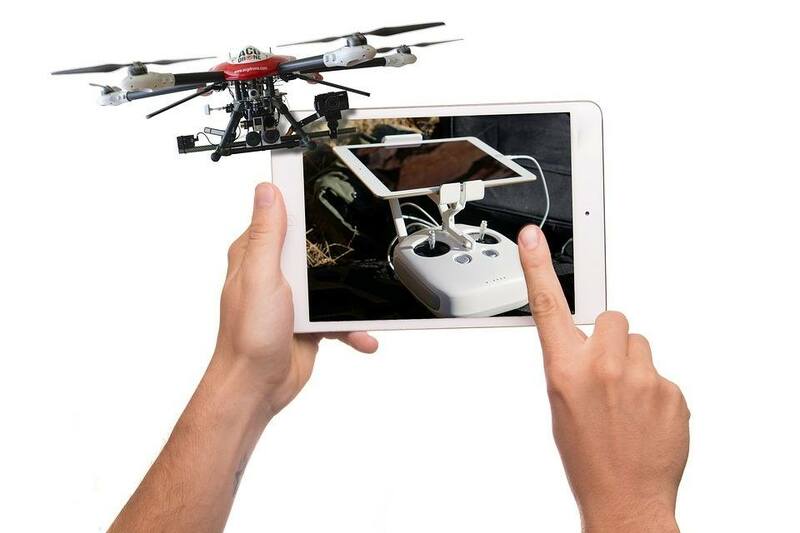 Most people think of drones as another hobby. However, to people like the Guru of Geek Marlo Anderson, drones are more than that. Drones present a future of unlimited possibilities. The delivery of goods and services, emergency medical delivery of organs and monitoring of conservation sites are a few services society will see in the near future. How fast these services become available is unclear. You can be sure the Guru of Geek is going to be front and center waiting for his pizza delivery order by drone! 3-D printers are another thing that fascinates the Guru of Geek. Owning one of his own, the Guru of Geek see’s the endless printing possibilities. A House is being built with 3-D printers while you listen to this episode! The only downfall is 3-D printers are currently expensive. That is sure to change in the future once supply and demand for the product balance out.